Karen is a creative pattern designer who can show you how to make a bag like this one in no time. 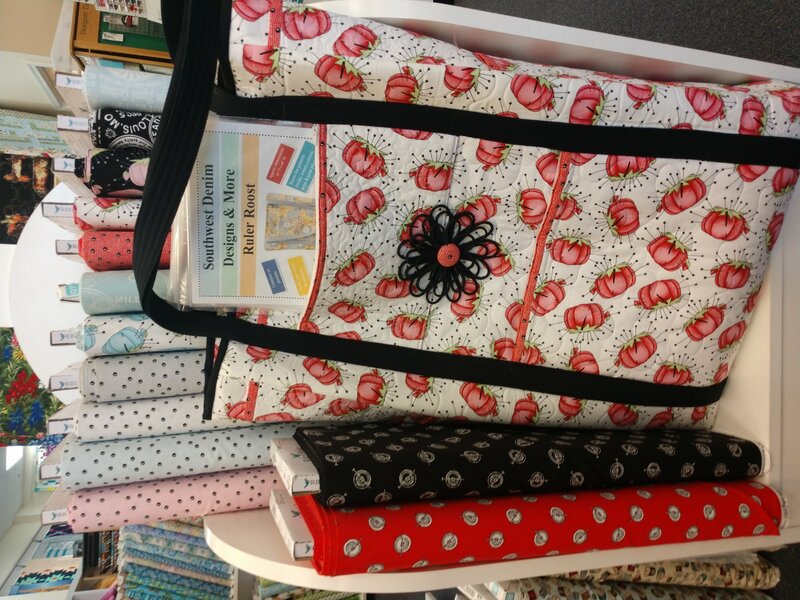 You will find so many uses for this bag and you will think of so many creative and cute fabrics you can use on it. Try it out in this class!